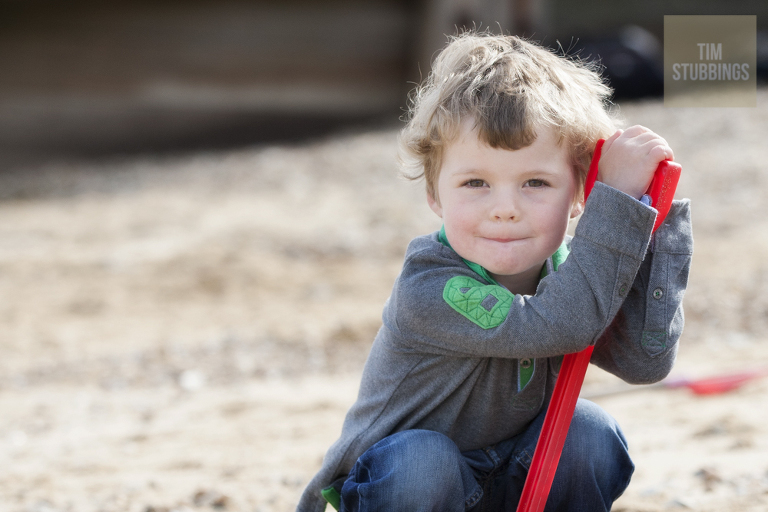 Family photoshoots on the beach in Kent (as it’s where I’m based) – continue to be popular. 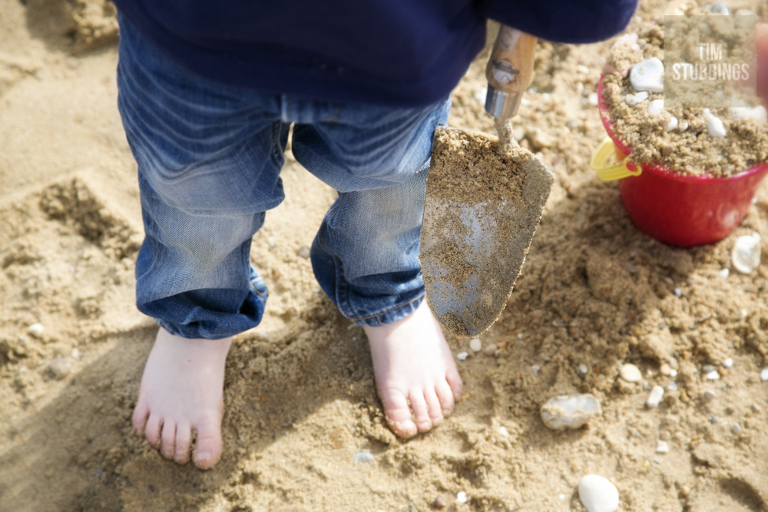 It’s not just children that have a soft spot for the seaside – the feeling of the sand under our feet or the water cooling our legs is therapeutic for adults too. 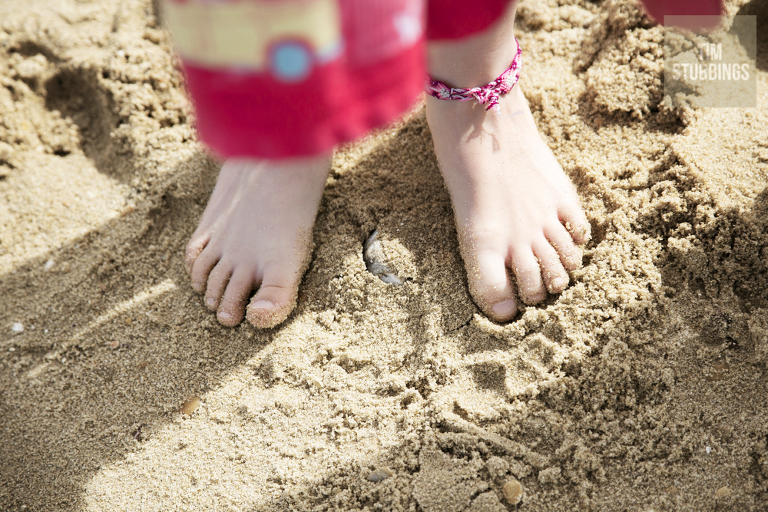 So what does a beach shoot involve and what can you expect from it? water, water, water. have I said about bringing water yet? If you would like to have an informal chat about a beach shoot do please get in touch or have a look at some of my other location portraits / lifestyle photoshoots in Kent, London and other parts of the UK.